He marched. He argued. He dissented. 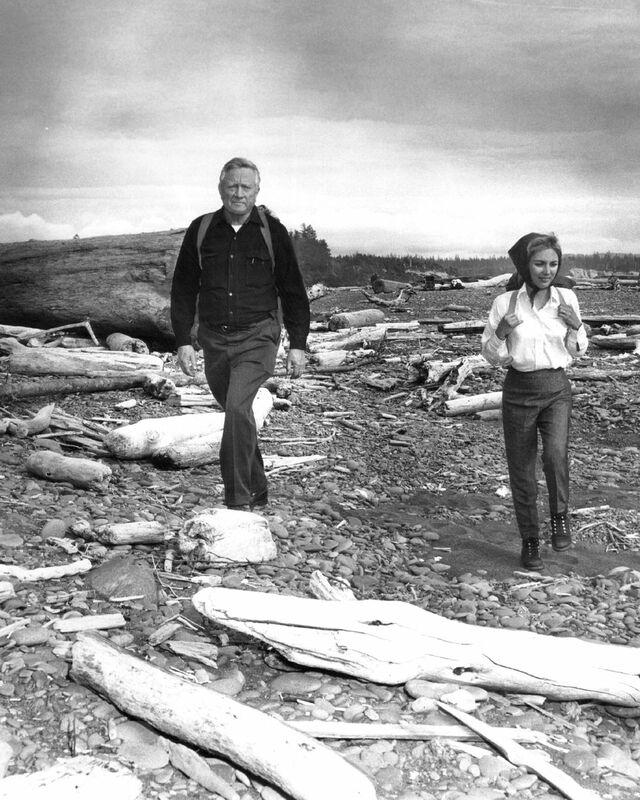 In 1958, the activist advocate hiked 22 miles on the Olympic Peninsula to protect a beach he loved. This weekend, Washington State Attorney General Bob Ferguson is scheduled to lead a hike — dubbed “Save Our Coast” — to protest the federal government’s offshore oil-drilling proposal. 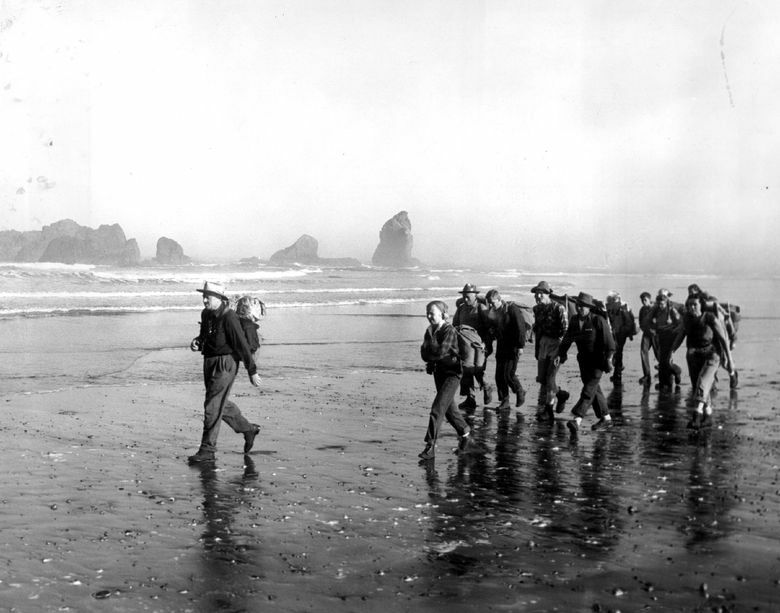 He plans to mirror, in reverse, the 22-mile coastal route Douglas hiked in 1958. One thing is certain — in today’s environment, no Supreme Court justice will be joining the hike. In a manner unthinkable in this era, from his chambers at the Supreme Court, Douglas — who grew up in Yakima and graduated from Whitman College in Walla Walla — was a one-man lobby shop for the environment. He cajoled and persuaded the secretaries of the Interior and Agriculture, badgered the Forest Service and the National Park Service, and inveigled members of Congress to support his causes. 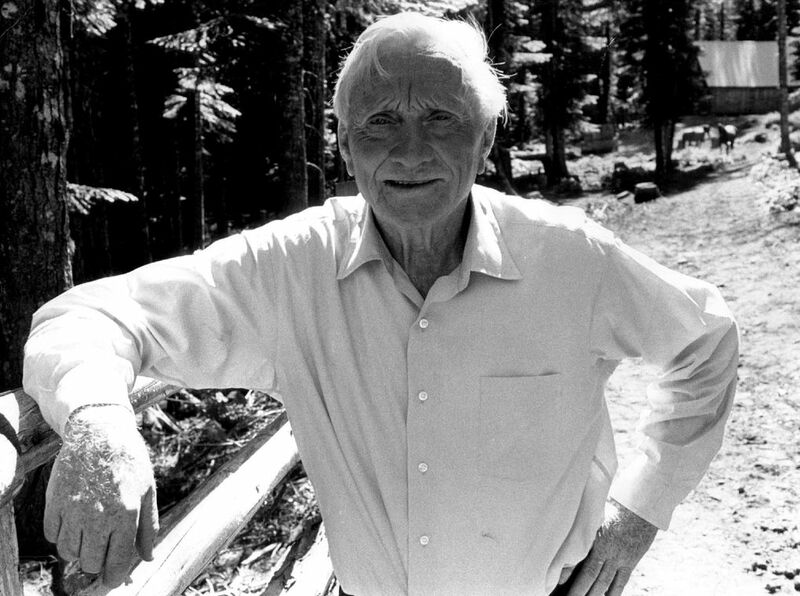 In the spirit of preserving wilderness, Douglas railed against overbuilding; pollution; and what he called the real “public enemies,” such as the Forest Service and its mantra of “cut, cut, cut for commercial purposes.” We know all of this because Douglas’ papers are now public at the Library of Congress. His commitment to conservation and the wilderness was no secret, but the full scope of his advocacy was not well-known during his lifetime. ALTHOUGH A LEGAL giant, Douglas is often remembered for his four wives; as a potential vice-presidential nominee; as a target of impeachment proceedings led by then-Congressman Gerald Ford; and for his tenure as the longest-serving justice, from 1939 to 1975. A committed civil libertarian, he authored landmark decisions about privacy, free speech and criminal procedure. Douglas’ love for mountains was a refuge during his childhood in Yakima. After Whitman and a brief stint in Yakima as a high school teacher, Douglas headed east to Columbia Law School. He practiced corporate law and taught at Columbia and then Yale, before the other Washington beckoned. But he maintained a physical and spiritual connection with Washington state. 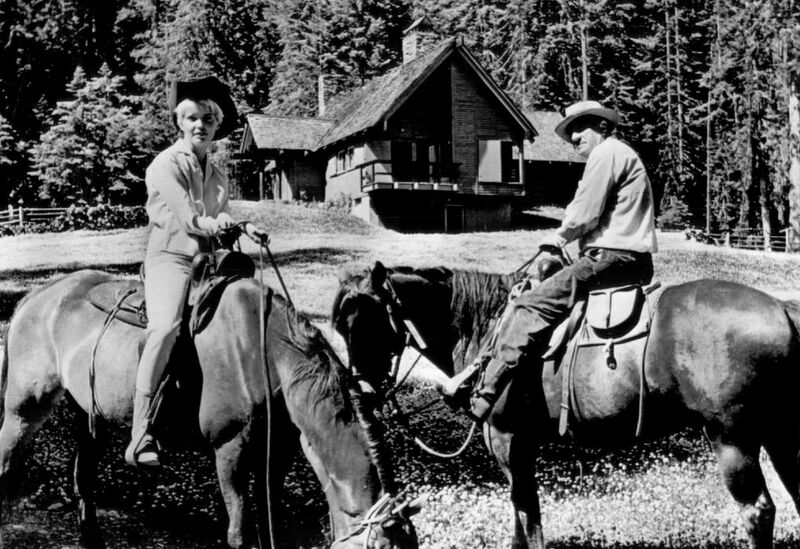 His summer home was a cabin in Goose Prairie in Yakima County, which he saw as “my place in a sense that Washington, D.C., never could be.” Two Seattle lawyers, Mike Hoge and Val Hughes, are now restoring the cabin. Douglas rose quickly in the Washington hierarchy, becoming chairman of the Securities and Exchange Commission in 1937. 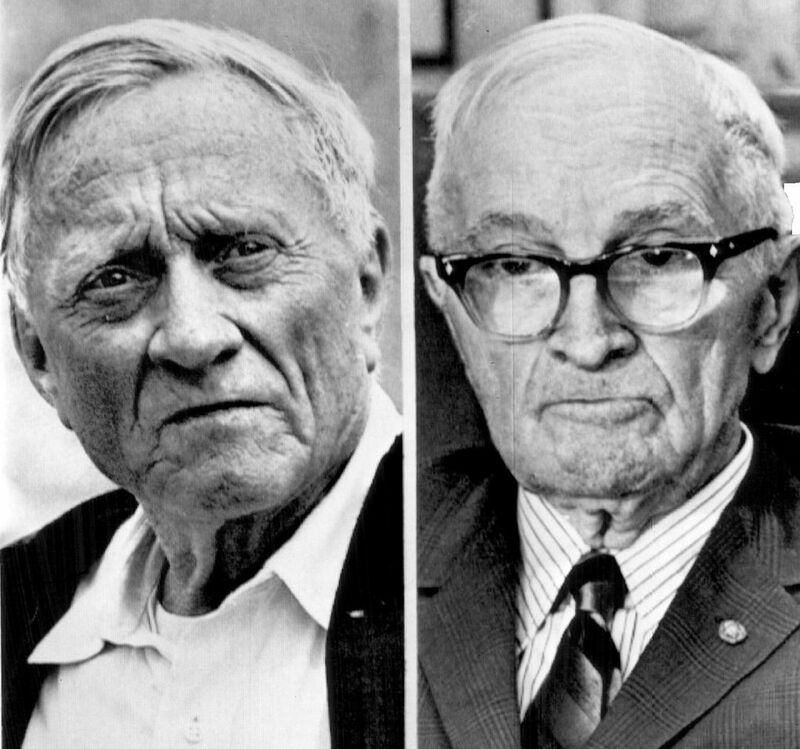 By then, he was a political insider and a frequent guest at the poker parties of President Franklin D. Roosevelt, who nominated him to fill the seat of retiring Justice Louis Brandeis. 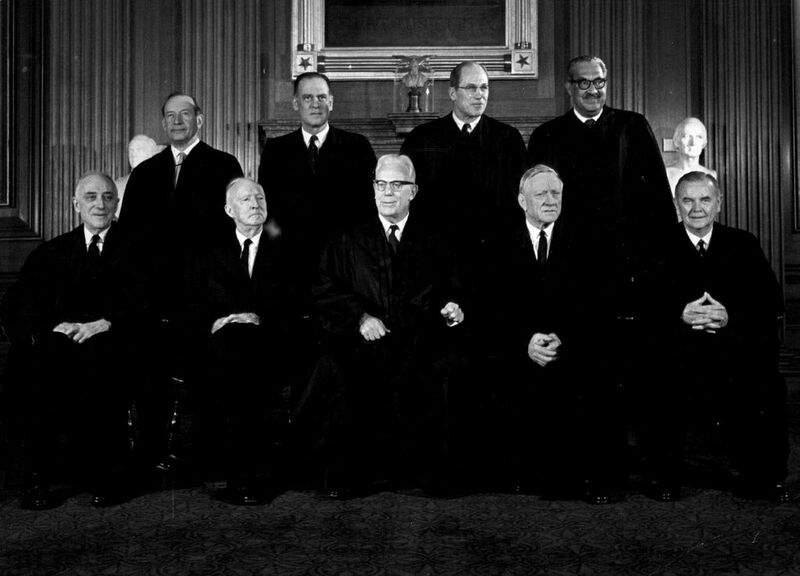 In 1939, at age 40, Douglas joined the Court. Even so, Douglas kept a toe in politics, although he declined President Harry S. Truman’s invitation to be his running mate in 1948. 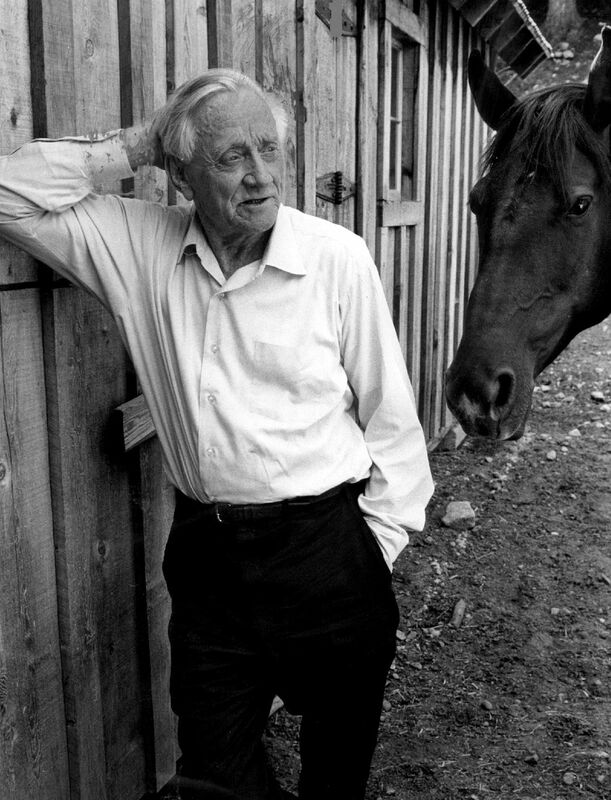 Whatever political trajectory Douglas might have been on, a near-fatal horse accident in 1949 broke his stride. 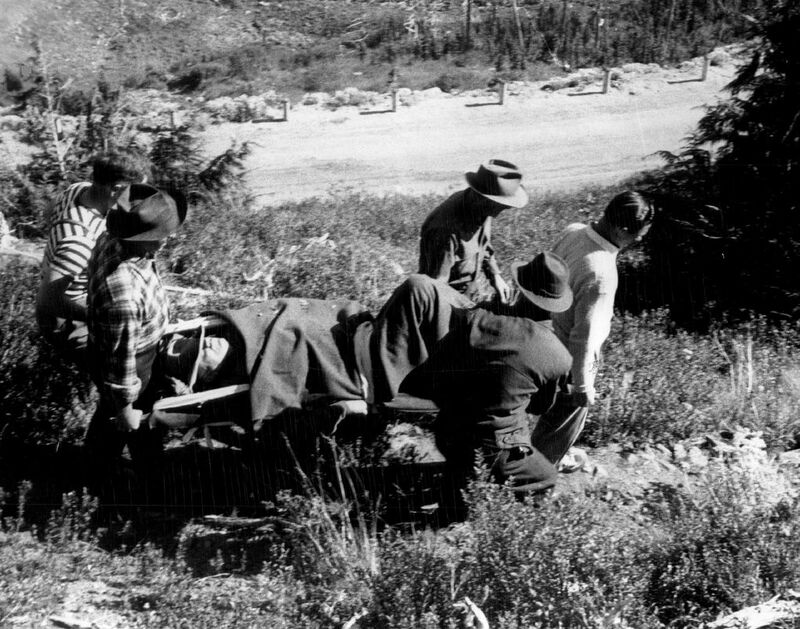 While riding on the Pacific Crest Trail in Washington’s Cascade Mountains, he was thrown from his horse, which then rolled over him, breaking 23 ribs and puncturing his lung. It was a painful recovery, time he spent putting the finishing touches on his classic book, “Of Men and Mountains.” This autobiographical account of his intimate connection with nature was a watershed public telling of his long-standing commitment to conservation. In 1954, The Washington Post’s support of a National Park Service plan to construct a scenic byway along the Chesapeake & Ohio Canal — Douglas’ favorite place of “solitude and quiet” — spurred him to stage his first protest hike. 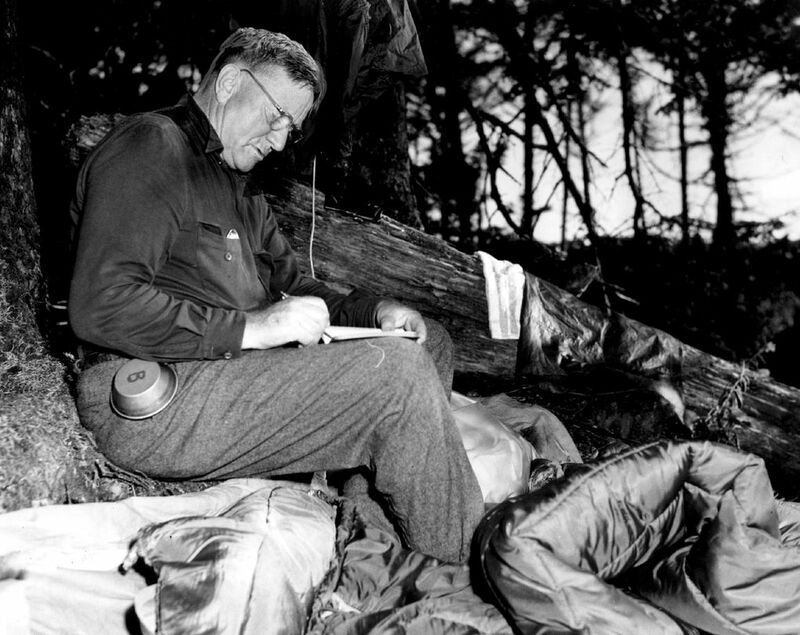 Along with editors from the newspaper, Douglas was joined on the 184-mile hike by conservation luminaries who later teamed with him on the Olympic Peninsula hike. 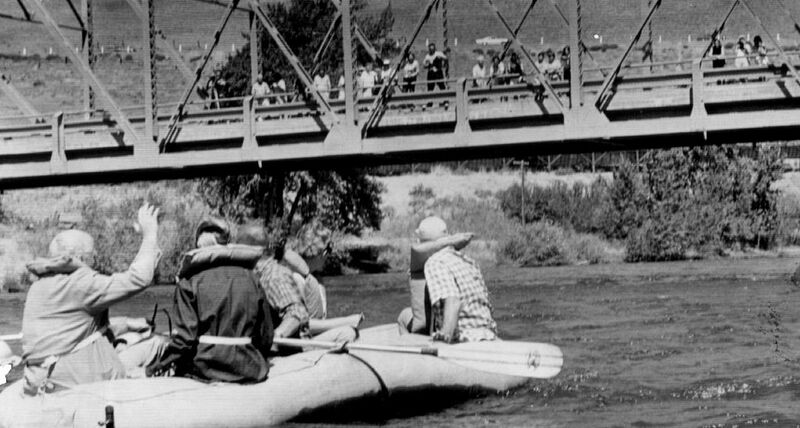 With Douglas’ leadership, the byway was stopped, and in 1970 Congress approved a historic park. 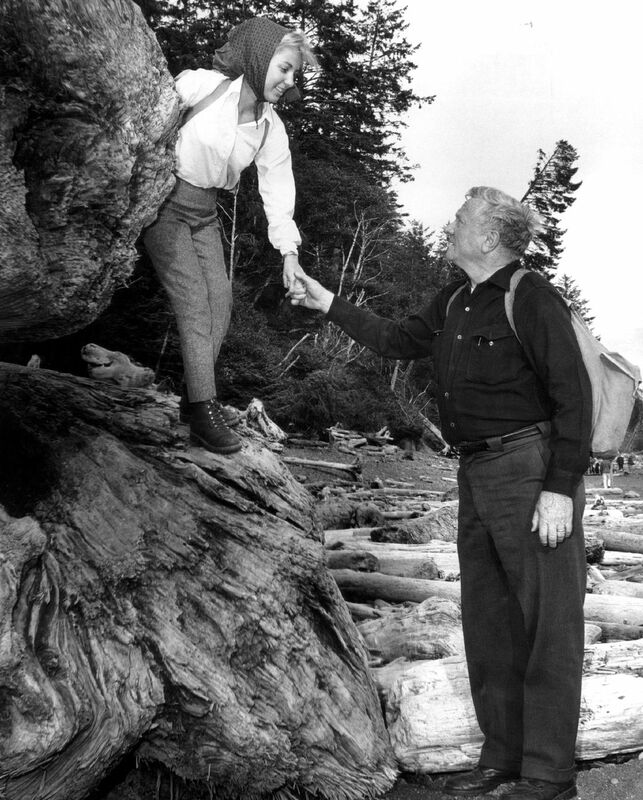 IN AUGUST 1958, Douglas trained his special brand of environmental advocacy on his beloved Washington state and the Olympic National Park. Automobiles and wilderness clashed as the Park Service proposed an extension of Highway 101 across an unspoiled stretch of beach, which Douglas viewed as “[t]he wildest, the most remote and, I think, the most picturesque beach area of our whole coast line … It is a place of haunting beauty, of deep solitude.” Douglas was no stranger to the area, as he had hiked the beach five years before and had a fishing cabin nearby. A fight was already brewing between preservationists and residents of the Olympic Peninsula, who saw a road as a much-needed boost to the economy and a way to enhance tourism and transport. Business interests and many residents who favored the beach road responded negatively to reports that the Interior Department was also considering an alternative inland route. 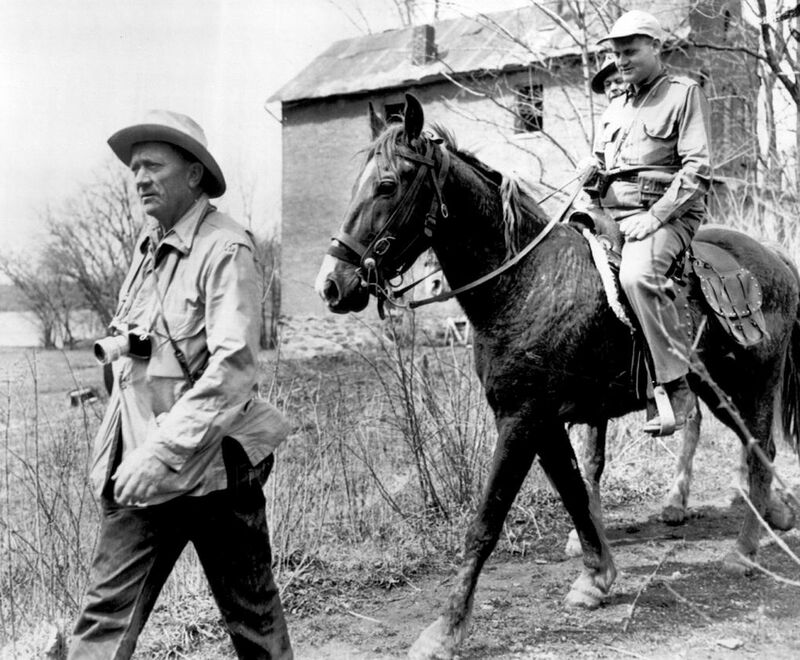 Unlike the C&O hike, where no women were included, Douglas suggested including his wife, Mercedes, and Mardy Murie. Douglas was not opposed to a road, just one that ran down the beach. 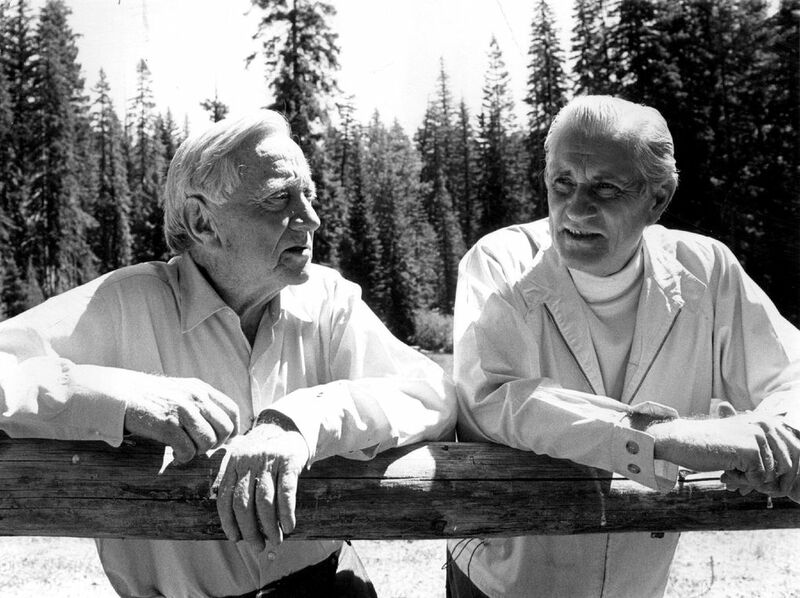 Although Wirth tentatively accepted Douglas’ invitation to join the hike, in the end he was not part of the group. THE IMPETUS FOR preservation of the beach was homegrown, however, not something imposed by national groups. Local leaders — like Polly Dyer, president of the Northwest Outdoor Club, and the Olympic Park Associates, headed by John Osseward — spearheaded the grass-roots effort to launch the hike. 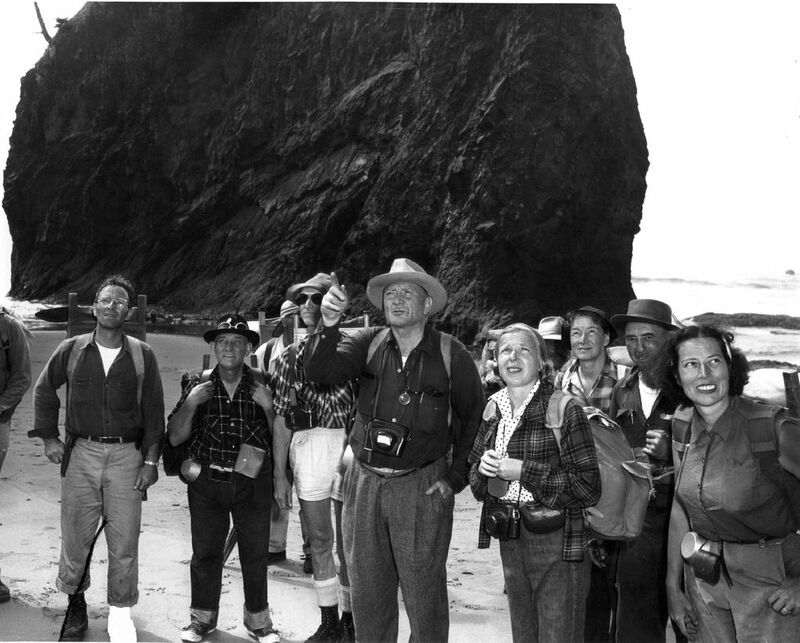 In describing the beach several years before the hike, Dyer ascribed the moniker “untrammeled.” That word resonated with Zahniser, who inserted it in early drafts of the Wilderness Act, which became law in 1964. As it turns out, that description was also a favorite of Bob Marshall, a founder of The Wilderness Society. Local organizers took care of logistics and other planning, with the brunt of this task falling to Dyer. 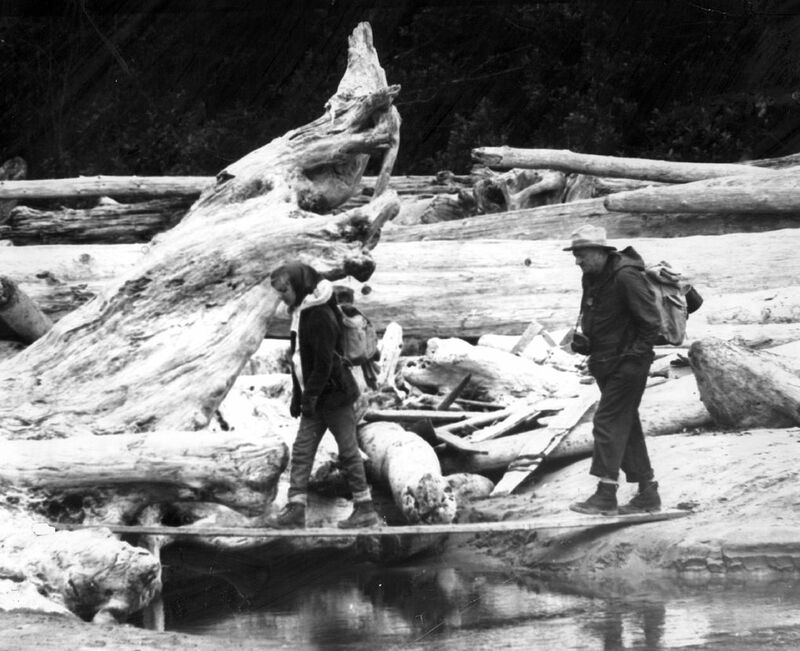 She later confessed that it was “probably one of the first things I had really organized.” Because the area was accessible by logging roads, Dyer arranged for buses to transport the group to the trailhead at Lake Ozette. 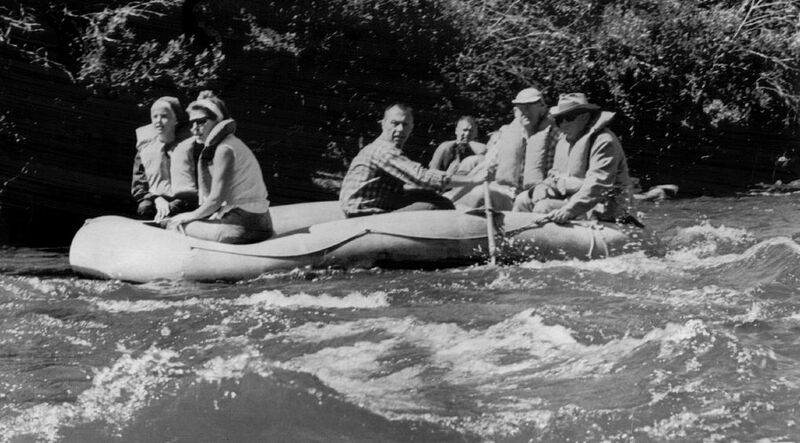 Apart from national conservation luminaries like Zahniser; Murie; Harvey Broome, a founding member of The Wilderness Society; and Sigurd Olson, president of the National Parks Association, the group was lucky to recruit a key government official: Dan Beard, the superintendent of Olympic National Park. At 10, the youngest hiker was Robert Serr, who recalls Douglas “being a kind of introspective man, not to have to talk or be the center of attention, just another guy hiking the coast.” Among the younger hikers were Donna Osseward, 19, who is now president of Olympic Park Associates, and her brother Bud. Donna also remembers Douglas as not talking much, though he gave an inspiring welcome speech the first night. 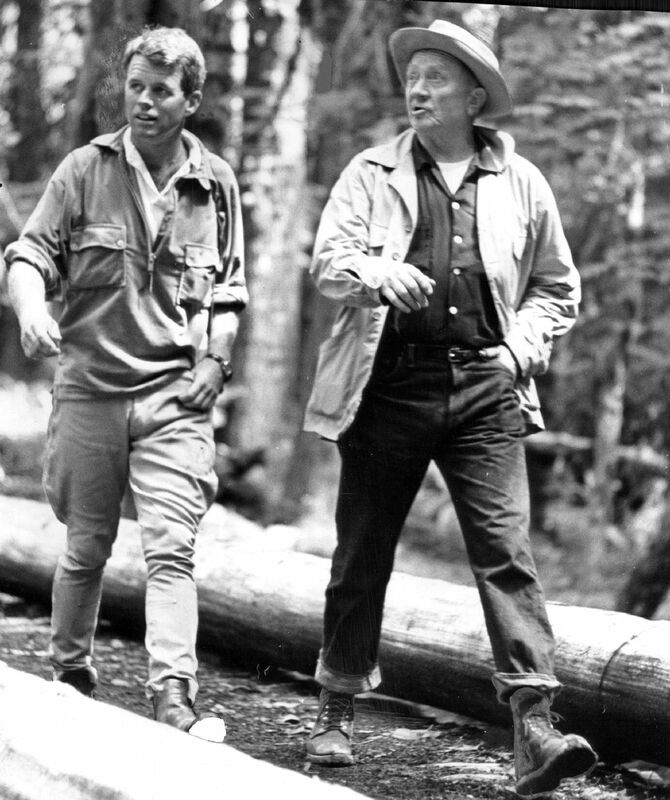 These recollections are consistent with Mardy Murie’s memory of an earlier expedition where Douglas insisted, “Just call me Bill,” and chastised her when she responded with an automatic “Justice Douglas.” Also joining the group were recent Vassar College graduates Liz Putnam and Marty Talbot, co-founders in 1957 of the Student Conservation Association, and 18-year-old Doug McDonald. THE HIKE ORIGINALLY was planned as a perambulating debate between Douglas’ group and proponents of the road, talking while walking, but the opposition snubbed the walk. Even so, many reporters went along. Louis Huber, one of the cameramen and a Christian Science Monitor reporter, made a movie that is now available on YouTube through the Oregon Historical Society. The night before the hike, Douglas hosted a fish fry with Augie Slathar, the guide on the hike who ran Slathar’s Cannery near Forks. Later, Slathar became a political casualty of the hike when he lost his bid for Clallam County Commissioner because of his association with the group. To the hikers’ great fortune, it had been an unseasonably dry year. The hike began on Aug. 19, with a trek from Lake Ozette to Cape Alava through a dense forest with shoulder-high ferns and then a long march down the beach to a campsite near Sand Point. Hiking was treacherous and difficult with the slippery boulders, huge driftwood and pounding surf. Douglas turned out to be a hearty hiker who eschewed long breaks. The second day began in a heavy fog, with the rock islands off the beach appearing and disappearing. During this 8-mile stretch, the hikers were treated to sightings of deer, elk and a bear. Along the way, Douglas greeted a group of Boy Scouts coming from the south. That evening, Douglas was appointed to head a watchdog committee, under the auspices of the Olympic Park Associates, to lead the fight against the road. Day Three dawned with a heavy mist and the prospect of miles of piles of drift logs that slowed the pace. Mercedes wrote in Living Wilderness magazine that a “rising mist added a beauty undescribable to the beach and shoreline. The shadows of trees on wet ‘smoking’ sand was dramatic.” The group sighted a plaque marking the shipwreck of a Chilean ship. After passing a rock base at Cape Johnson, the hikers continued south to the iconic rock arch known as the “eye of the needle” or the “hole in the wall,” where one can pass through a hole in the granite cliff onto a grand stretch of sandy Rialto Beach. 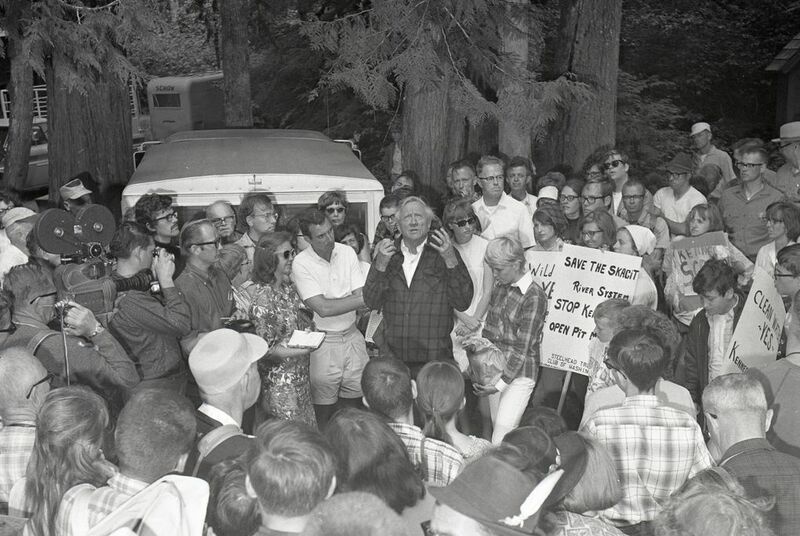 Once it became clear that the 1958 hike had resulted in only “a temporary setback in the plans of the road builders,” Douglas led another protest hike in August 1964, backed by the Olympic Park Associates and The Wilderness Society. In this skirmish, Douglas and the conservationists prevailed. The beach road was never built, and it is now still possible to hike that same beach without cars, a highway or a hot dog stand.